Leaks cause more than just a few stains on the ceiling. The roofing structure, including the rafters and roof deck, is made of wood. As rainwater seeps into the attic, these components absorb the moisture. Too much moisture can make the roofing structure soft. Eventually, it won’t be able to support the weight of the roof, especially during winter. This may also leave the roof vulnerable to storm damage. 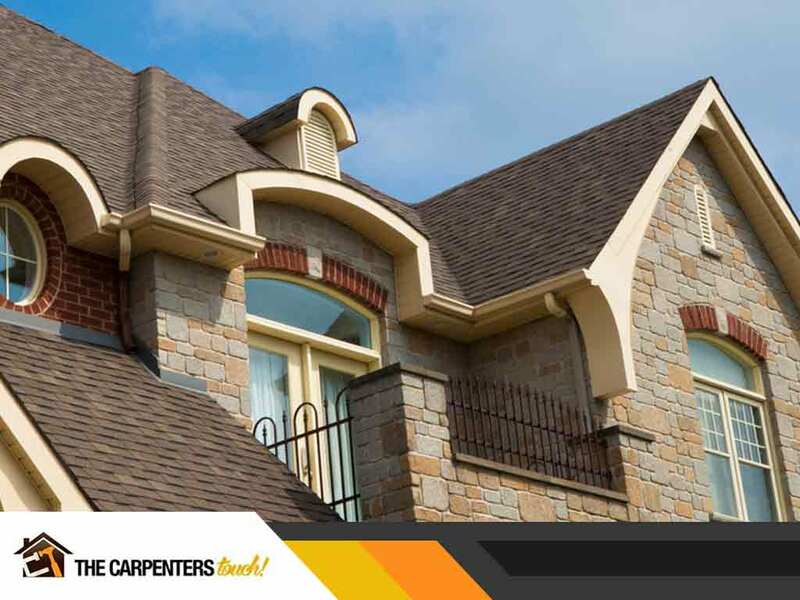 A professional roofing and siding contractor should be able to address both leak and structural damage. We can’t stress enough how important it is to call for repairs as soon as you notice the leak. The less severe the damage is, the cheaper the repair costs will be. Also, inherent issues like inadequate roof ventilation can likewise be fixed. Certain types of attic insulation form clumps when in contact with water, leaving spots where indoor heat can leak outside. This can have a negative effect on your home’s energy efficiency. The good news is, reapplying insulation is not as complicated and work-intensive as roof repair. However, the leak must be addressed first, and timing is again important. High levels of mold and mildew in the air can trigger allergies and respiratory problems, and also cause ugly stains on the walls, curtains and furniture. A warm, dark and moist area is the perfect environment for mold and mildew growth – a description that perfectly fits a leaky attic. Allow proper ventilation by opening the windows at least 15 minutes a day to dilute the amount of mold and mildew in the air, and then make arrangements to address the roofing leak. To learn more about our products and services, including James Hardie siding, call The Carpenter’s Touch today at (973) 692-7779. You can also fill out our contact form to schedule a free, no-obligation quote. We serve Morristown, NJ, and surrounding areas.